As I get older my hair s just not what it used to be. My hair has started to become thinner and I am just not happy about that. I have been taking Hair Covert for a few weeks now and I am very happy with the results, I have noticed a lot less hair in my brush and in my shower. These are great for anybody that is wanting to transform their hair. I have noticed a lot of new hair growth and it's not just little thin fuzzy hair. My daughter is also taking this too to help with her hair issues-she has thinner hair due to over styling and processing. This is a 90 count bottle and you take 3 pills a day-the bottle is a months supply. 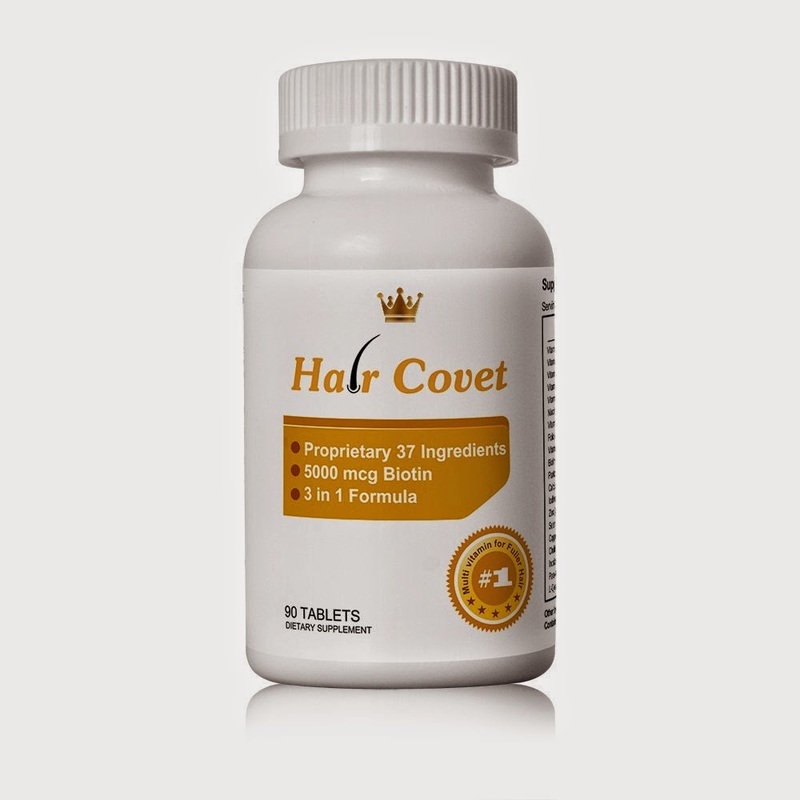 Hare Covet is specifically formulated for women who want to have a full head of luscious and healthy hair, or those who want to grow faster. It has an unprecedented 30 plus premium ingredients. 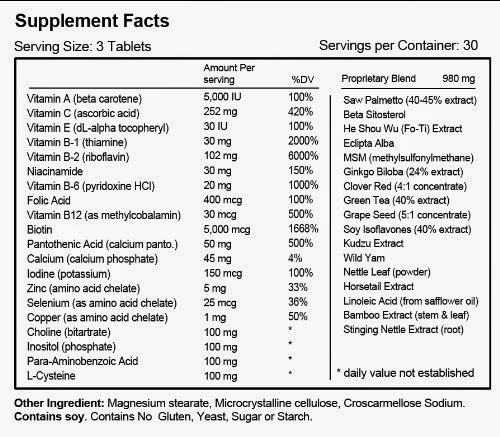 It has more comprehensive ingredients than any other products on the market. Now, no need to pop different vitamins. Take Hair Covet is all you need.